Robert J. Sommer, MD is an Assistant Professor of Medicine at the College of Physicians and Surgeons at Columbia University, and the Director, Invasive Adult Congenital Heart Disease and Invasive Structural Interventions at the Center for Interventional Vascular Therapy at NewYork-Presbyterian Hospital/Columbia University Medical Center. He is also affiliated with the Adult and Pediatrics Congenital Heart Program at St. Joseph's Hospital in Paterson, NJ. 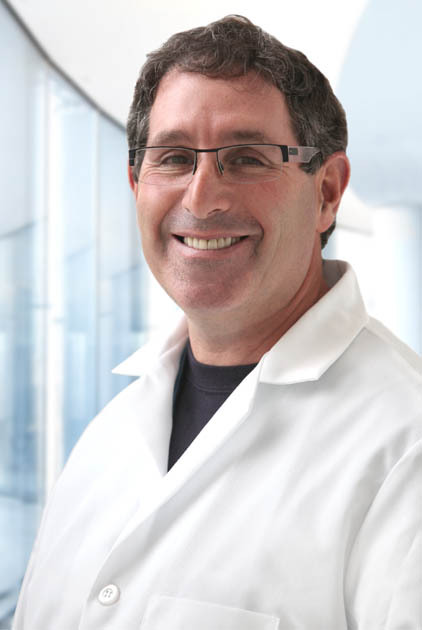 In addition to his Columbia site, Dr. Sommer has patient offices in New Jersey and Long Island. Dr. Sommer has been caring for patients with congenital heart disease for 25 years. In his current practice, he sees both Pediatric and Adult aged patients with birth defects oif the heart. Echocardiography, electrocardiography, oximetry and transcranial Doppler evaluations are all available. In addition to office management, Dr. Sommer is a recognized expert on the catheter assessment and intervention for congenital and structural heart disease. Dr. Sommer is actively involved in a number of cutting edge clinical research protocols, including the TRACTOR Migraine Headache Trial (assessing new medical therapy for patients with migraine and PFO, a commonly undiagnosed heart condition), the COMPASSION 3 Trial (assessing the effectiveness of a new catheter implantable valve for pulmonary valve replacement), the REDUCE-LAP Trial (an intervention for patietns with congestive heart failure and preserved ventricular systolic function), and the REDUCE PFO Trial (studying the effect of PFO closure on stroke prevention). Previously, Dr. Sommer was the National Principal Investigator of the ESCAPE Migraine PFO Trial, the local Principal Investigator for the RESPECT and CLOSURE I PFO trials, the local PI for the PREVAIL Left Atrial Appendage Closure Trial, and the National PI for the trial of the CARDIOX Shunt detection system. In 2017, he will be the National Co-Principal Investigator for the ASSURED Trial (the testing of a new device to close atrial septal defects). As a leader in the Structural Heart Center at Columbia University Medical Center, Dr. Sommer also directs the Left Atrial Appendage Closure program, a newly approved procedure to eliminate the need for long term oral anticoagulant blood thinners in patients with atrial fibrillation.